RevCycle has a long history of helping healthcare providers optimize their revenue cycle and provide the best possible care and experience for their patients. Here’s the story of RevCycle from small collection agency to the comprehensive and integrated revenue cycle management company it is today. Alliance Collection Agencies + HealthCare Business Services = RevCycle, Inc. In 2015, Alliance Collection Agencies and HealthCare Business Services unveiled their new shared branding as RevCycle, Inc. The two had always operated under the same ownership and shared senior management. The new branding initiative allowed the two companies to further pool their resources to more efficiently achieve their shared goal of helping healthcare providers achieve revenue cycle optimization. 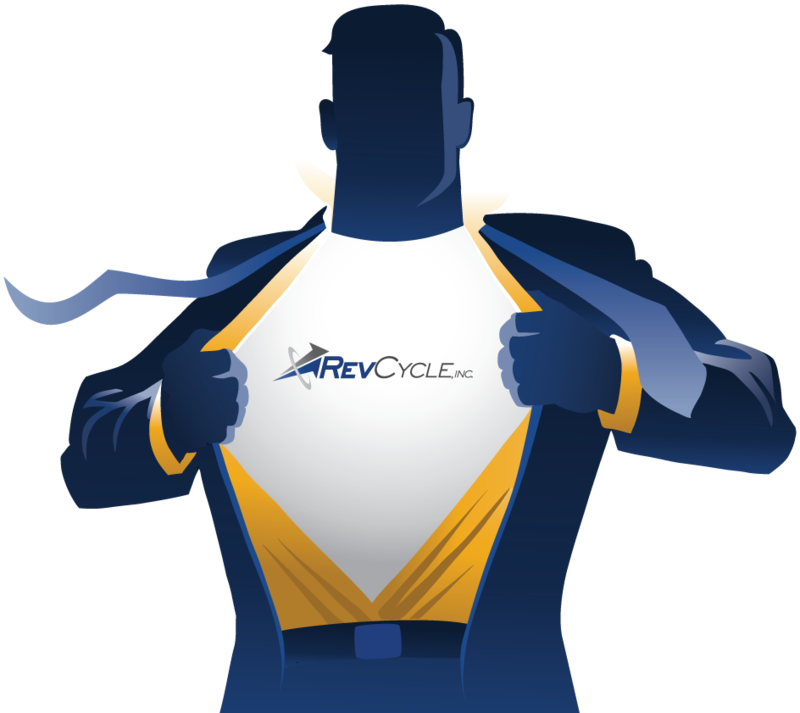 Today, RevCycle offers best in class products and services spanning the entire revenue cycle. In 1990, Dan O’Connell purchased two small collection agencies then known as Bonded Collections of Marshfield and Rapids Adjustment Company. In June of 1992, Bonded Collections purchased 50% of the stock of Wausau Creditors Service, Inc., and the balance of that stock was purchased in June of 1998. In 1999, Bonded Collections of Marshfield, Rapids Adjustment Company, and Wausau Creditors Service were merged into Alliance Collection Agencies, Inc.
As Alliance grew, Dan identified that local healthcare providers needed additional revenue cycle services beyond traditional third-party bad debt collections. In response to that need, he formed HealthCare Business Services, Inc. in 2004. Since its inception, Healthcare Business Services has been offering healthcare providers customized solutions to their biggest revenue cycle challenges, delivering high quality service and results.